Our expertise has enabled us to offer a superior quality range of ETP and STP Treatment Plant to our esteemed clients. ETP and STP Treatment Plant assists to provide pure and safe drinking water by eliminating, chemical impurities, bacteria and microbiological viruses. Further, ETP and STP Treatment Plant is manufactured in compliance with international quality standards using premium quality raw material and advance technology. Our expertise lies in offering an exclusive range of Waste Water Treatment Plant for our precious clients. 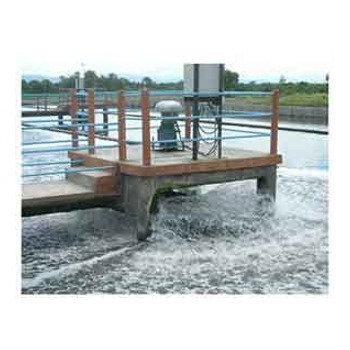 Our offered Water Treatment Plant is widely used in various industrial applications. The offered Treatment Plant is precisely fabricated by our certified vendors in compliance with international quality standards. In addition to this, our offered product range is strictly tested on various parameters of quality in order to ensure its flawlessness. We offer this exclusive product at market leading prices. The wide range of Commercial ETP and STP Treatment Plants offered by us is fabricated using quality raw materials and components. Our Commercial ETP and STP Treatment Plants incorporate ultramodern water treatment techniques. We also engage in various R&D works to be able to provide our clients with improved and upgraded range of water treatment products. ETP can also be customized to accommodate specific customer applications. 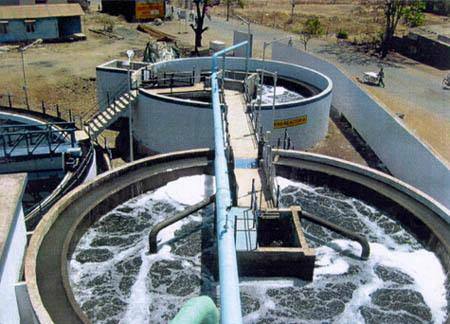 The wide range of Effluent Treatment Plants offered by us is fabricated using quality raw materials and components. Our plants incorporate ultramodern water treatment techniques. We also engage in various R&D works to be able to provide our clients with improved and upgraded range of water treatment products. ETP can also be customized to accommodate specific customer applications. Looking for “ETP and STP Treatment Plant”?